Google will soon be making Google+ Photos, a standalone service that will allow users to save and share photos with Google without needing to have a Google+ account. Photos most probably would also have their own app and portal separate from Google+. 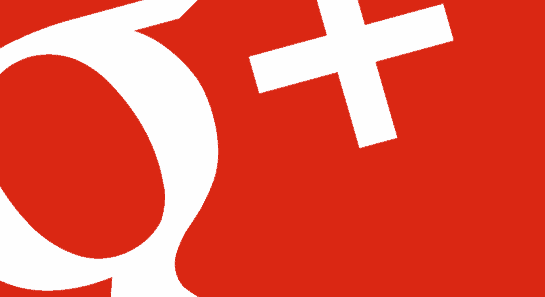 Google is going to take this initiative and extracting photos from Google+ in a bid to attract more users. Although this service called Google+ Photos may also be rebranded as part of the move, but would still be working with the social network’s users. Google earlier this week enabled the social network’s Hangouts videoconferencing feature to work for some business customers who aren’t members of Google+. Google has always been making improvement and enhancement its services to make things easier and easier for people.